Microsoft Office PerformancePoint Server 2007: BI Worth the Price? At first glance, Redmond's new server looks like a solid solution for business intelligence. One IT manager calls Microsoft Office PerformancePoint Server 2007 the "magic eight-ball" server. You put in your company data in, shake it up and ask, "Is my company going to succeed?" More often than not, the answer comes back, "Reply hazy, try again." Another calls it the "Dilbert Pointy-Haired Boss Server." Others call it "eye candy for managers." At $20,000 per server license, though, that's some expensive eye-candy. So is PerformancePoint truly BI or merely BS? Is it true business intelligence or just business spending? 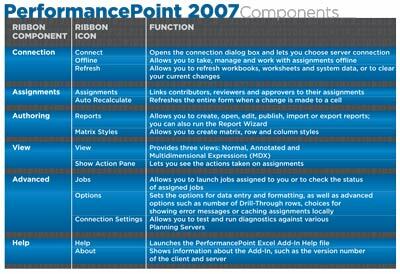 Judging from the manner in which Microsoft went after the performance management market, it's pretty clear the company is dead serious about PerformancePoint 2007. PerformancePoint Server 2007 accompanies Forms Server, Groove Server and the other high-level, high-function server products. It's a unique performance management analysis server that provides business scorecards, dashboards, analytics, forecasting, planning, budgeting and enhanced reporting-among other things. On many levels, PerformancePoint is a marked departure for Microsoft. The company has often acquired products, which are then re-branded, re-tooled and retailed. PerformancePoint has been an effort from the ground up for the Redmond folks. It's not just the ground-up approach that's surprising, though. It's the timeframe, as well. PerformancePoint Server began life as the Biz project in early 2004. The fact that this build-from-scratch approach has taken so long has had some whispering that Microsoft may be missing the boat. Products like Cognos and Hyperion are already well established in the marketplace. However, there are several advantages to this approach. Starting from scratch means that although the feature set may have some limitations, there are also no inherited weaknesses or known flaws. Also, Microsoft can easily add or improve any missing parts or defects during the dev cycle. As an IT manager, you often have little or no say in what financial tools are implemented in your environment. This is usually a discussion between the CEO and CFO. After the other "business" divisions get on board, you get something thrown in your lap. Then, it's up to you to implement this new technology. Before you can decide if the PerformancePoint Server 2007 price tag is worthwhile, let's take a look at what it offers. It builds on the existing Business Scorecard Manager (BSM) 2005, which monitors business performance. Microsoft added the code and capabilities of an acquired product to round out the mix. Microsoft acquired Proclarity Desktop for business analytics and added it to PerformancePoint Server 2007. 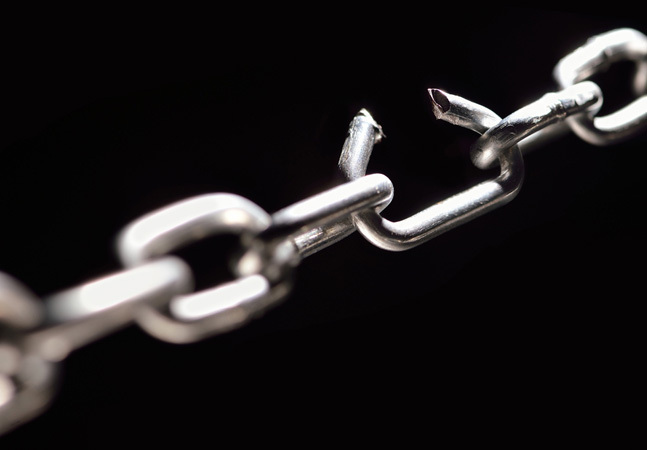 While that development and retooling delayed the initial release, the ongoing relationship with Microsoft's BSM product and ProClarity made it an easy choice for Microsoft to acquire and integrate. That was only the beginning, however. PerformancePoint Server 2007 has additional planning and consolidation tools, and allows for easier integration with Microsoft Excel. While not an easy price tag to swallow at approximately $20,000 per server, PerformancePoint Server 2007 combines planning, consolidation, monitoring, analysis and reporting in a single product. Microsoft's price against competing products looks very aggressive on the retail end. With the partner licensing programs, that pricing schedule is likely to improve. 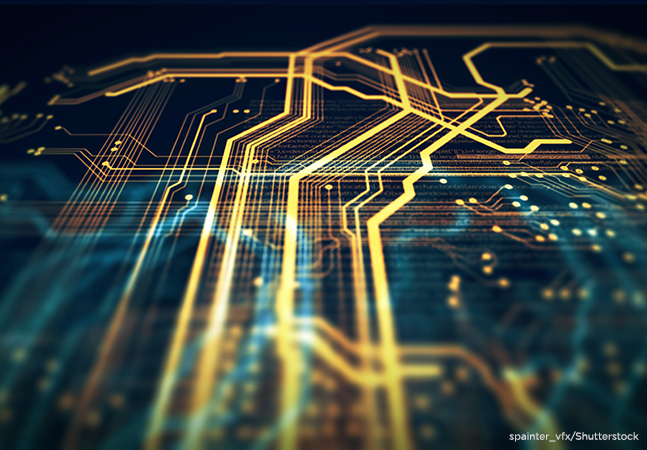 While you may or may not use PerformancePoint Server 2007 yourself, as an IT manager it's important for you to know the different components and understand some of the features. Dashboards: The dashboards are a group of scorecards and reports organized into a single view. Dashboards contain common filters that control the elements in view. In the workspace, you can create, delete and edit items. You can also add and remove additional pages and/or link reports to a page. KPIs: These are measurements or metrics used to compare actual business performance to targeted expectations. The indicators can be either financial or non-financial objects. Scorecards: These measure multiple performance areas. Scorecards may consist of KPIs, metrics, dimensions and objectives. Reports: Dashboard Designer lets you create charts, pivot tables, spreadsheets, Web pages and several other analytical reports. 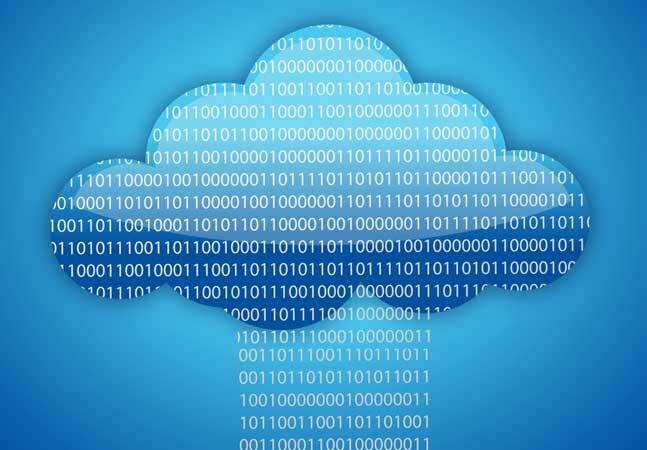 Data Sources: There are three types of data sources supported, including multidimensional (which connect to either SQL Analysis Service or SAP data sources), Standard Queries (which connect to ODBCs), and Tabular Lists (which connect to Excel, SharePoint Lists or SQL tables). Indicators: The indicators are visual gauges that display measurements. Some of the gauge types are stoplights, thermometers and progress bars. At first glance, Dashboard Designer might seem familiar. Like Office 2007, it uses the Office Ribbon interface as a primary means of navigation. Dashboard Designer is broken into three panes. The largest part in the center is the Workspace. Over to the left is the Workspace Browser, and to the right is the Details pane. Here's where you can build the business scorecards and decide what you want to monitor. The Details pane lets you see elements related to the dashboard you're designing. Figure 1. The Excel add-in for PerformancePoint gives occasional users access through the familiar interface of Excel. It being the most popular Office product and certainly the one most geared toward financial analysis, Microsoft created an add-in that lets Excel work directly with PerformancePoint Server 2007. Considering the inflated costs associated with any BI solution, this is a great strategy on Microsoft's part. The Excel add-in lets your business users participate without requiring a license for additional users who have either limited participation in BI or need to perform very specific tasks. In either case, Excel is a tool that financial users already know, so along with the cost savings, the learning curve drops dramatically. With the Excel add-in users can submit data to a planning server, collaborate, analyze business models and create reports. 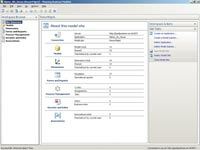 The Excel Add-in also works with the workflow model for PerformancePoint, as well as with the Planning Business Modeler to provide forms, author reports and conduct analysis using Office-formatted data (see Figure 1). The Planning Business Modeler is the primary client-side application for the Planning Server (which is basically the back-end infrastructure for PerformancePoint). You'll use this to create and manage Business Models. These models take relevant but mostly incongruent data sets, and put them into workable views you can use for planning, forecasting and budgeting in PerformancePoint Server. Figure 2. 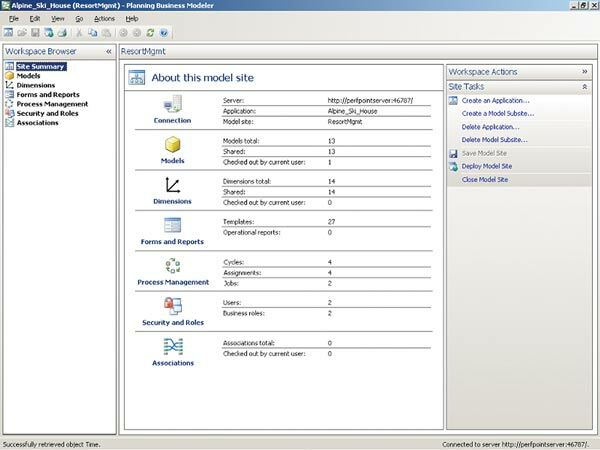 The Planning Business Modeler gives you a summary of connections, models, dimensions, forms and reports, process management, security and roles, and associations. The Planning Business Modeler starts in a Summary state (see Figure 2). Here's where you can see information about your models. The workspace tasks let you create applications and model sub-sites in the Planning Manager. 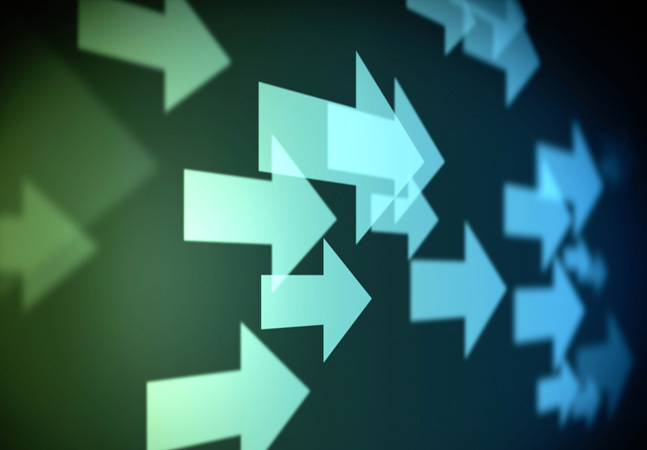 Even before the Microsoft acquisition, ProClarity was a leader in business analytics. 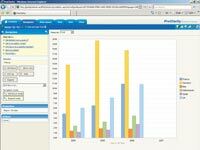 The ProClarity analytics tool comes in desktop and Web-based versions. Beginning in 1999, ProClarity has worked with Microsoft on its BI strategy. The other tools discussed here help monitor with dashboards, add data via Excel to view workflows or even create business models through the Planning Business Modeler. 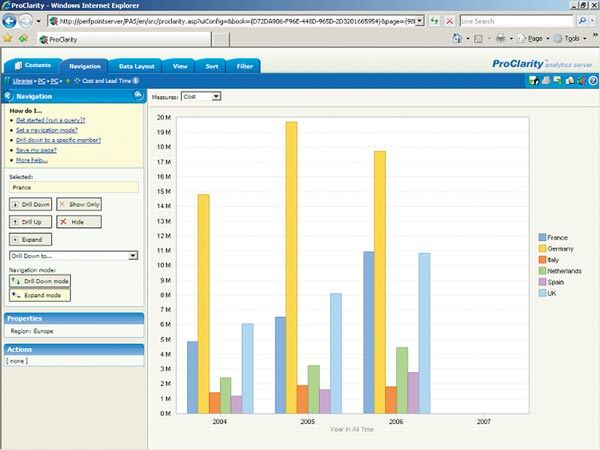 With ProClarity, your business users can analyze all of that information to make business decisions (see Figure 3). No matter what your users put into PerformancePoint from any different-and even disjointed-business units, you can easily track and report that data. ProClarity includes a diagnostic utility, an analytics server administration tool and the ProClarity dashboard tool. Figure 3. ProClarity gives business users real-time analytics, and works with various client tools. While most of these esoteric concepts may be foreign to the down-in-the-trenches IT staff, it helps to know PerformancePoint's components in order to understand what business users are working with. From an IT perspective, you can't really ever answer the hard and fast question of whether or not PerformancePoint Server indeed is BI or BS. Right now, PerformancePoint Server 2007 is a version 1.0 release, so it'll take some time to find out what will make this product stand out. Again, from an IT perspective, it's easy to install, configure and manage the server. It wasn't too difficult to understand the user apps and how they function. It was relatively easy to create dashboards, add scorecards and KPIs, create a workflow and report on our information. To implement PerformancePoint and to understand the user environment will be easy for you as an IT manager. The final judgment of whether PerformancePoint Server is worth the price and lives up to the hype will be up to the business types who write the checks, not those of you who run the technology. J.Peter Bruzzese (MCSE/MCT) is co-founder of ClipTraining.com. He's also the author of "Tricks of the Vista Masters" (Que, 2007) and co-author of "Administrations Guide to Microsoft Office 2007 Servers" (Sams, 2007). Ron Barrett has been a technology professional for 10 years, working for major financial firms in Manhattan,N.Y. Barrett has contributed to several technology books and is co-author of "Administrations Guide to Microsoft Office 2007 Server."